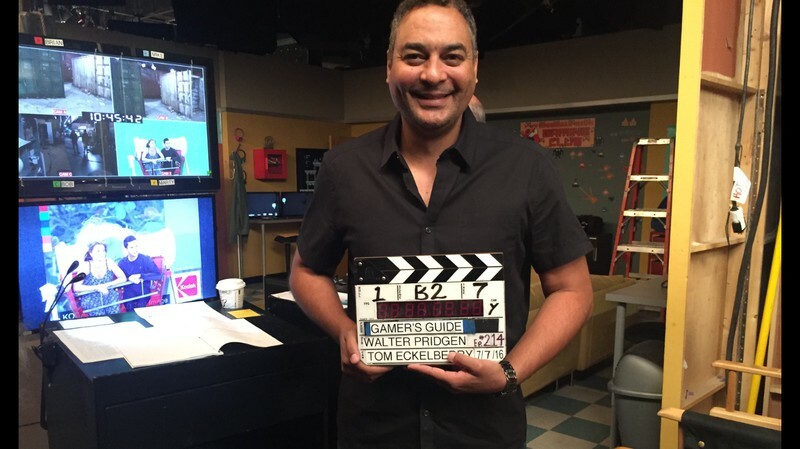 studioFUME was asked to film and edit Disney set coach and director, Walter Pridgen’s summer comedy camp. Wow, it turned out great! The camp had 11 students from all over the country. Kids were divided into four teams who spent the first three days brainstorming, writing, refining, and blocking their funny skits. With the comedy help of Kyle More, all four skits turned out awesome. Thursday and Friday were filming days. All the students came prepared with their lines fully memorized and delivery perfected. Some of them got to help out behind the scenes holding the boom mic, being script supervisor, or slapping the clapboard (always a favorite for some reason).